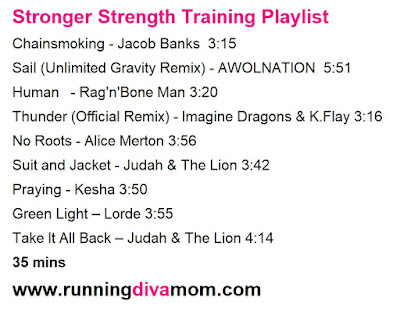 Need to mix up your strength training routine? 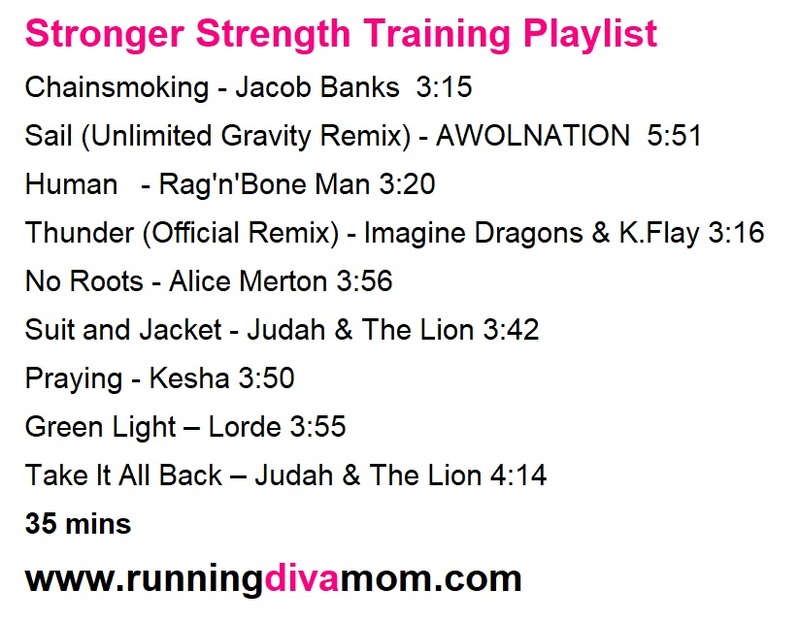 The next time you are working on your arms, pushing those legs or strengthening your core ... push yourself to my Stronger Strength training playlist. Hello ladies, The Ketogenic diet the new wave for 2018 so don't wait and get the body you deserve!